Award winning photographer Linnea Osterberg’s mission is to record the joyful yet complex nature of childhood. Her striking images illustrate the imagination, creativity, and wonder of her young subjects. Linnea has been professionally photographing children and families for over 14 years. Her work has appeared at numerous exhibitions in the Portland area. 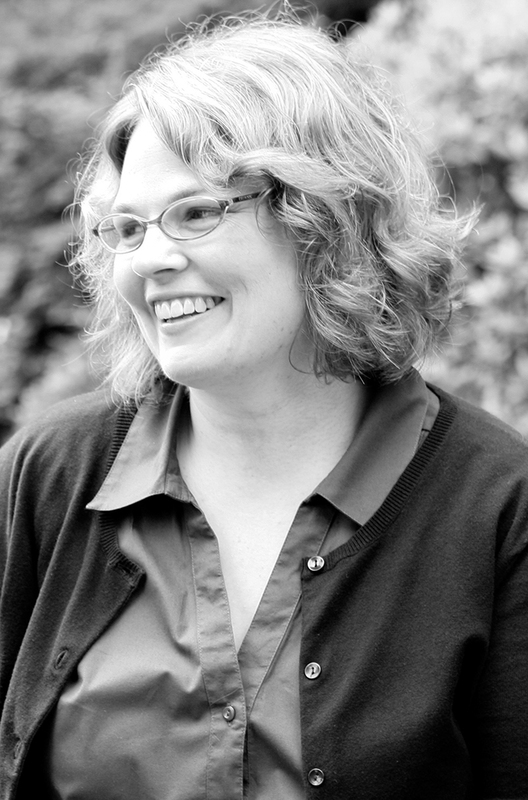 Linnea attended Smith College and later earned a Master’s degree in Child and Family Counseling from Lewis and Clark College. This educational experience has proven invaluable in creating relationships with children who invite her into their world.